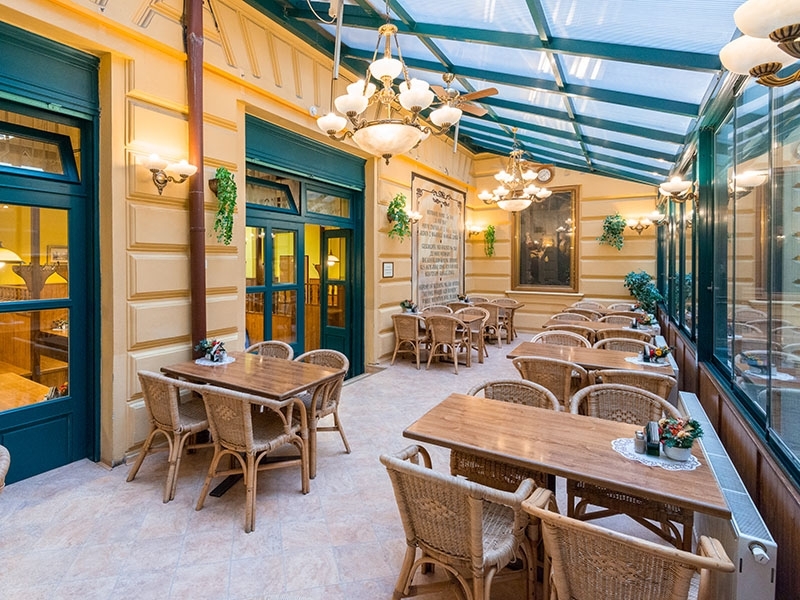 The Restaurant Havelská Koruna specializes in traditional Czech cuisine. 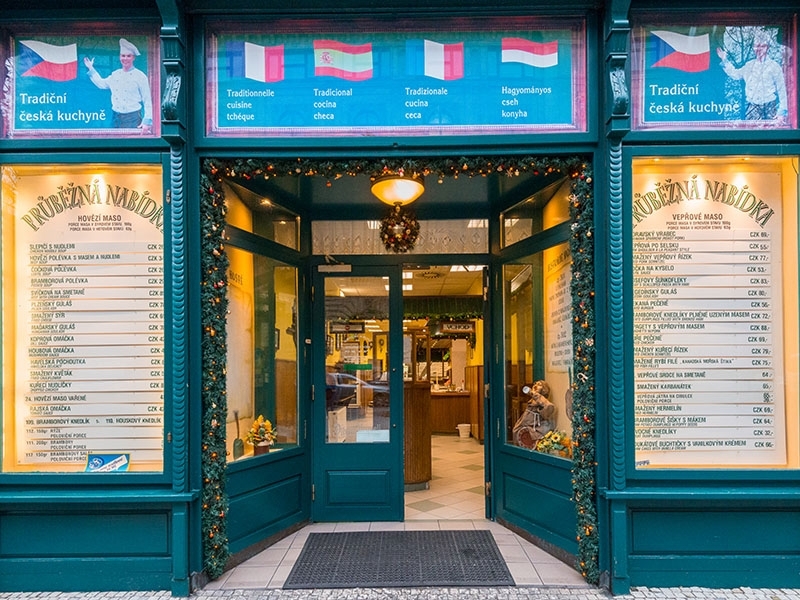 The great variety of meals offered is unique not only in Prague but in the Czech Republic itself. Customers can choose from at least 40 different meals every day. 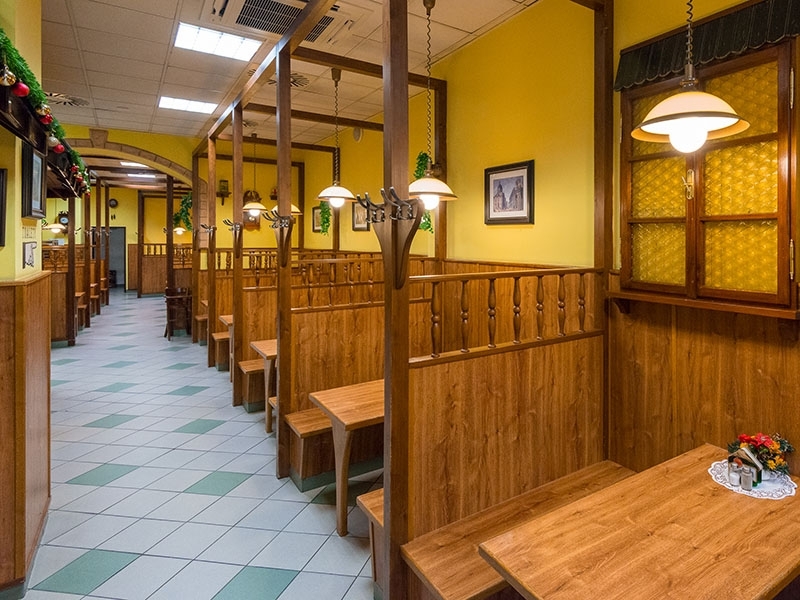 Daily menu consists of 25 dishes which are undoubtedly part of traditional Czech cooking.